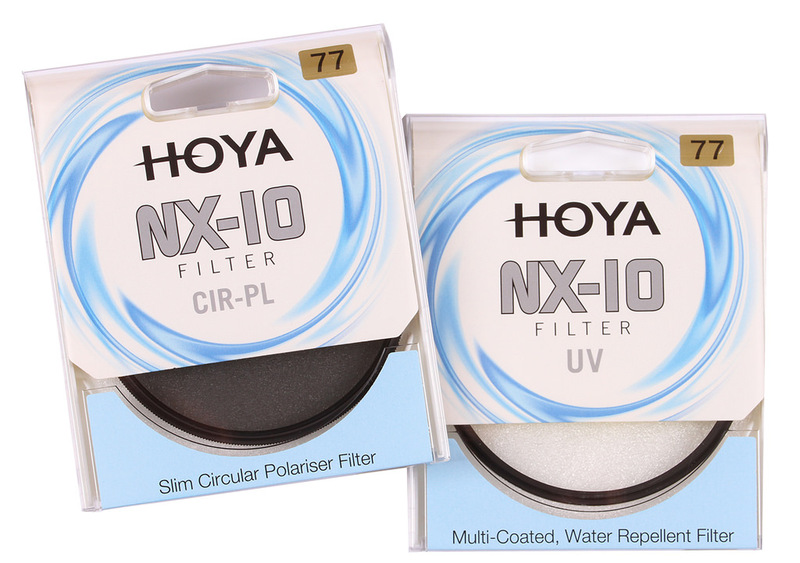 Hoya has introduced two new filter ranges, including Ultra-Pro UV and Circular Polarising filters with 16 coatings, and NX-10 entry level filters. 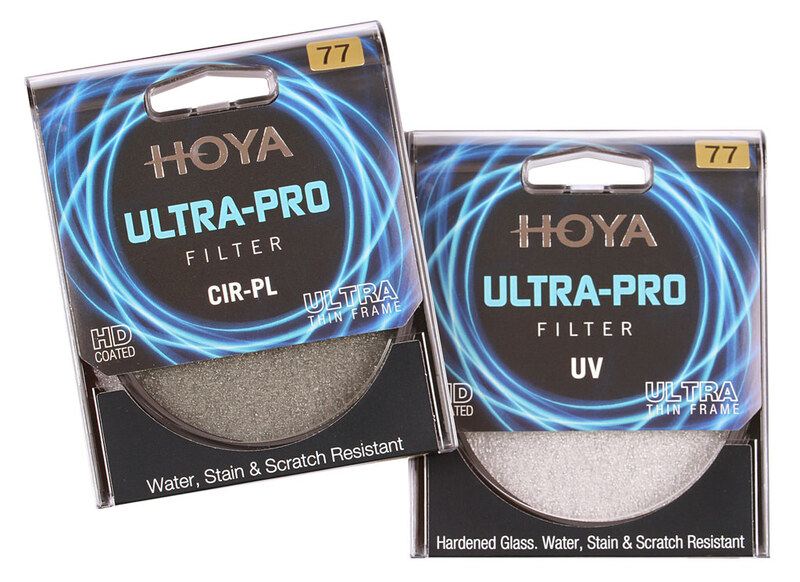 Hoya has introduced two new filter ranges, including Ultra-Pro UV and Circular Polarising (CIR-PL) filters with 16 coatings, and NX-10 entry level UV and CIR-PL filters. The filters range in sizes from 37mm all the way up to 82mm. Two new filter ranges have been added to the Hoya product line up, both are exclusive to the UK. ULTRA-PRO is the new top of the range consumer filter that is both scratch and stain resistant, plus water and oil repellent. With 16 layers of anti-reflective coating on both the UV and Circular Polarisers, these filters have a very impressive light transmission of 99.5% for the UV and 90% for the CPL. Ultra-Pro filters are available in UV and Circular Polariser in sizes from 37mm through to 82mm. Prices start from £44.99 for the 37mm UV filter. The 82mm CPL carries a suggested retail price of £284.99. The second new Hoya range is called NX-10 and is aimed at the beginner and serious amateur photographer. The UV filter features 10 layers of coating with a light transmission of 98% plus they are water and oil repellent. The CPL is uncoated. NX-10 filters are available in UV and Circular Polariser in sizes from 37mm through to 82mm. Suggested retail prices start at £19.99 for the 37mm UV filter and rise to £125.99 for the 82mm CPL.